So many Christian women today long to know and love the Lord but don’t know how. 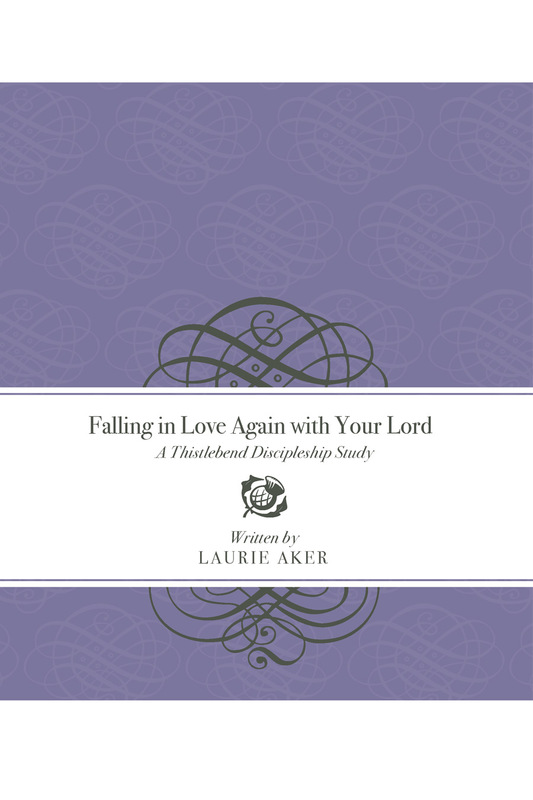 In this discipleship study, women are taught from God’s word what it really means to love the Lord with all their heart, soul, mind, and strength. As they journey through David’s Psalm 63, women will experience the kind of thirst-quenching relationship the Lord desires to have with them. Many women from many different backgrounds and churches have experienced radical heart and life transformation through this study. Falling In Love Again With Your Lord is, in the words of Dr. Heath Lambert, “robustly biblical, incredibly practical, and urgently needed.” Nine weeks.